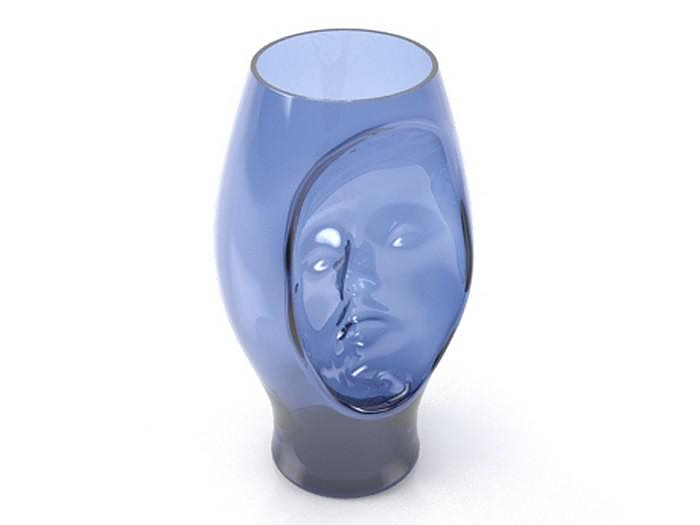 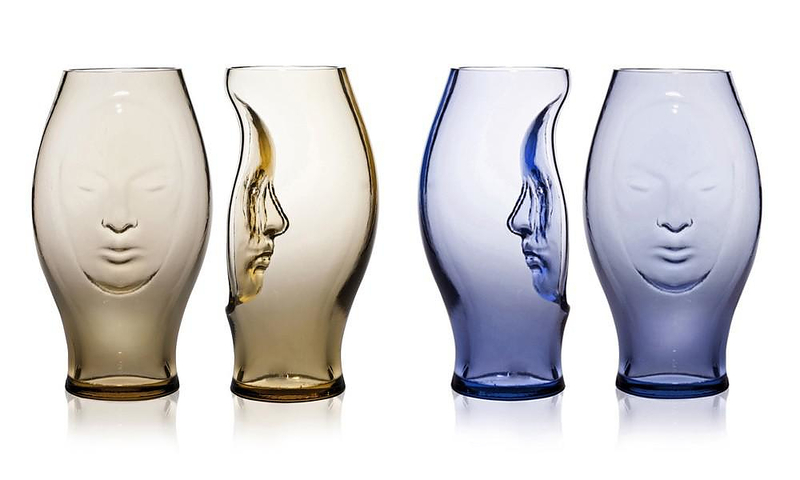 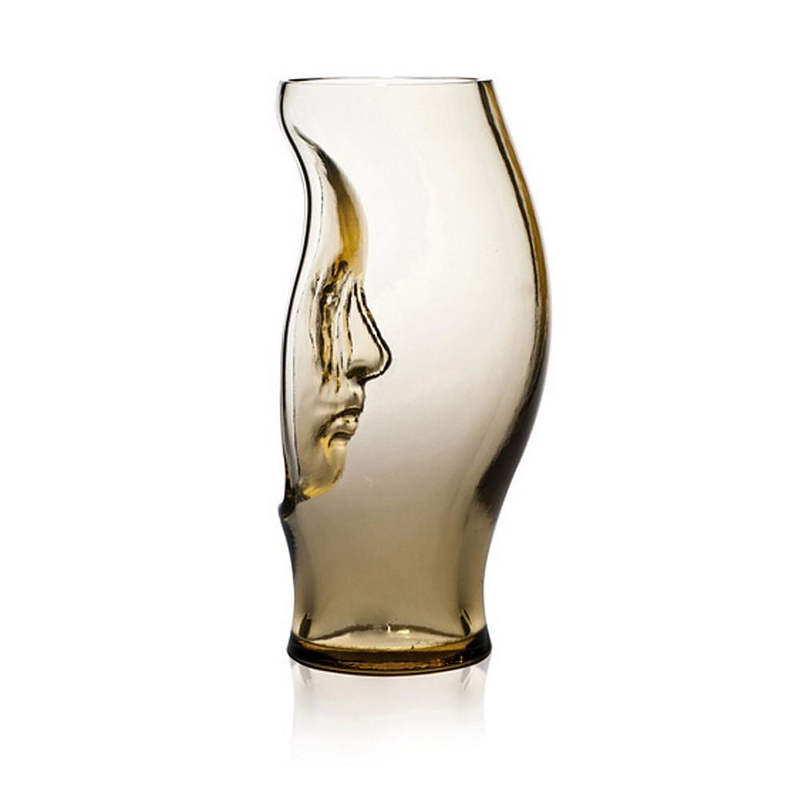 HomeBlogHome DecorMurana Vase by Fabio Novembre for Venini. 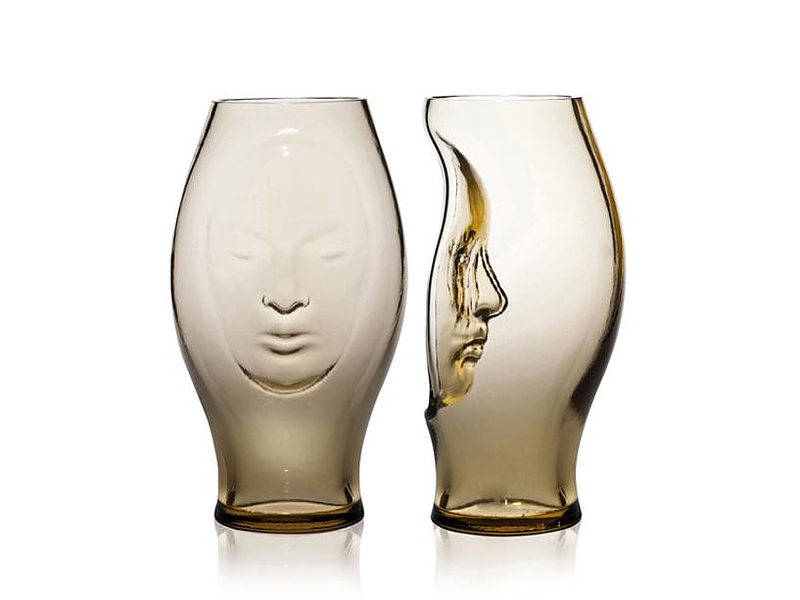 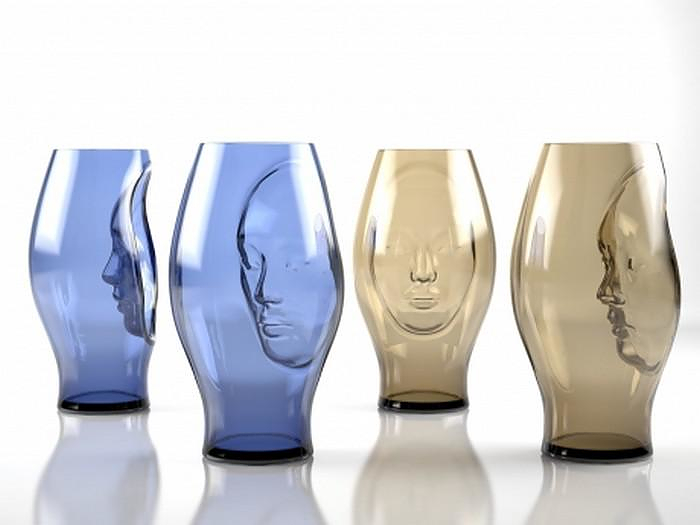 Designed by Fabio Novembre for Venice based glassmaker Venini, the Murana Vase is a stunning artwork made of Murano Glass that celebrates two important Venetian traditions, glassmaking and the Carnival of Venice. 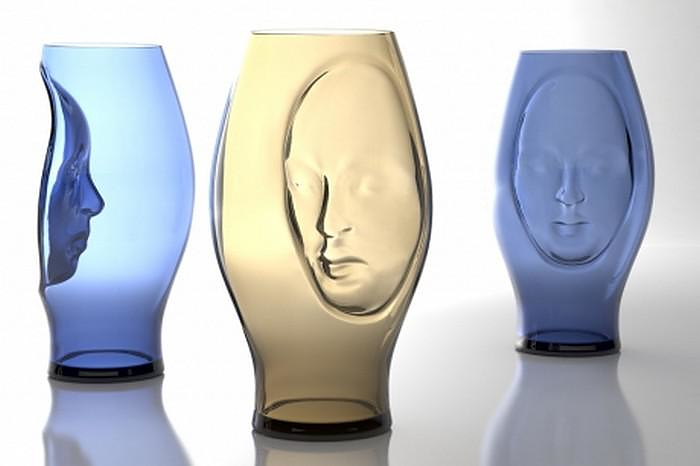 The annual Carnival of Venice (Carnevale di Venezia) highlights the centuries-old tradition of masks, whereby people masquerade around the Italian city and move around the city in disguise, concealing their identity. 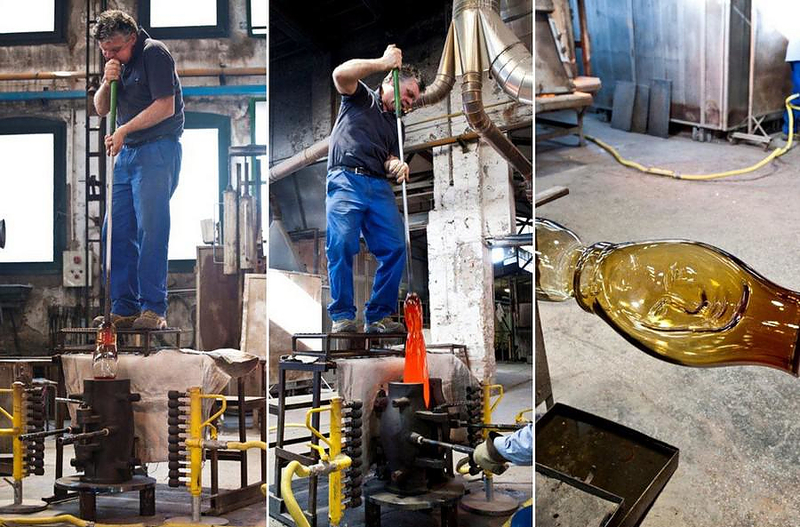 Another practice which is deeply embedded in the cultural history of Venice is that of glass blowing on the small island of Murano. 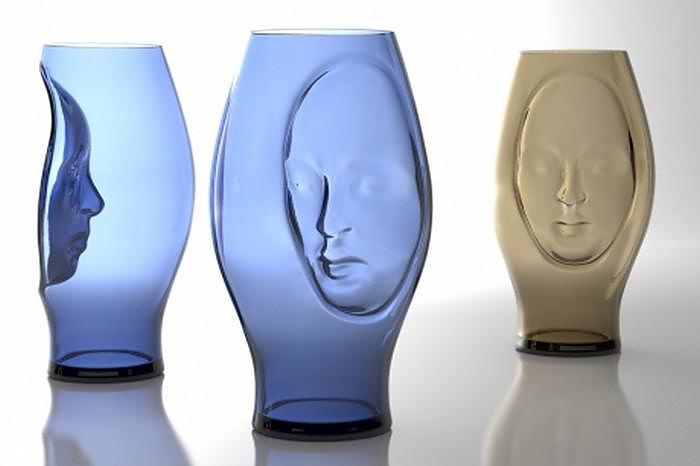 Masks have always been a main feature of the Venetian carnival and Venetian masks can be made of leather, porcelain or with the original glass technique. 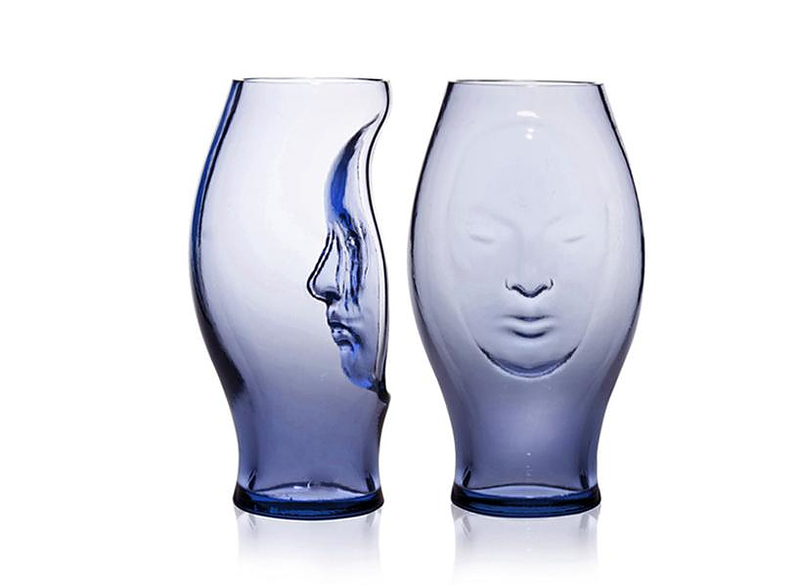 Venetian murano glass company Venini and Italian designer Fabio Novembre presents us with “Murana” a unique object that celebrates both these two defining traditions of Venice. 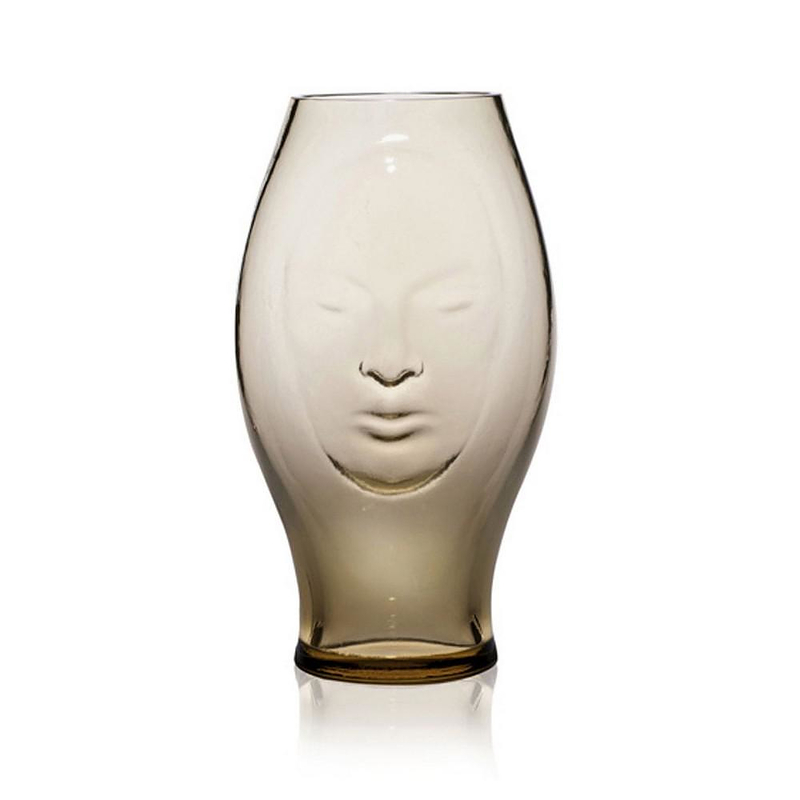 According to the Venetian tradition wearing a mask means to deny one’s own identity escaping from social conventions and regaining the freedom that Wilde, in his famous quote, defines as sincere.